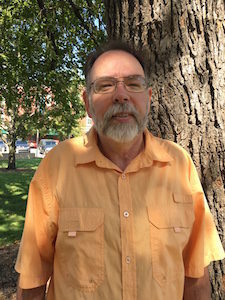 Norm Easterbrook joined RiverCenter in September 2015. 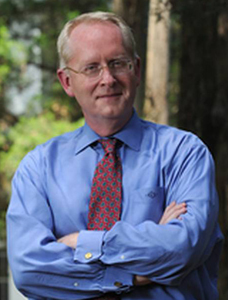 Since 2004, Norm served as the Director of the Ford Center at the University of Mississippi. 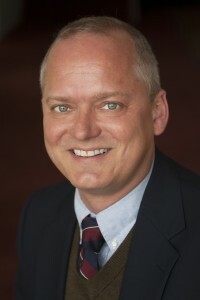 Norm has extensive experience in arts management and administration in both the public and private sectors having worked in the Florida Division of Cultural Affairs for several years and in the private sector with the Imperial Theatre in Augusta, Georgia and the Rylander Theatre in Americus, Georgia. Norm has been recognized for his contributions to the field by the Florida Professional Theatre Association, Florida Secretary of State, the Atlanta Chapter of the American Theatre Organ Society, and the Georgia Theatre Conference. He has directed and performed professionally in numerous film, video and stage productions. He graduated from the Ithaca College School of Theatre and Florida State University where he studied acting and dramatic theory. He is delighted to join the Columbus community with his wife Margo. Jannina joined RiverCenter staff as the accounting coordinator in 2004 and became the director of business affairs/CFO in 2007. She brings RiverCenter nineteen years of business experience from organizations such as MasterCard International Corporation, The Smithsonian: The National Museum for Native American Indians, Columbus Consolidated Government and Aflac. Jannina received a finance management degree from Columbus State University. She is a mother of three: Jaide-Ellyse, Jared and Jenay. Jim is a Columbus native who spent 20 years in New York City performing and working in the entertainment industry. Highlights of that time include an appearance in the feature film Philadelphia and concerts at Carnegie Hall and on HBO. Jim returned to Columbus in 2002 in conjunction with RiverCenter’s grand opening and is extremely happy to be home and working at RiverCenter. Cherwanda grew up just outside of Columbus in Harris County. She joined the RiverCenter technical event crew in 2003 and was hired full time as a production assistant in 2008. 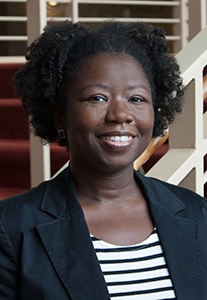 Cherwanda then accepted a position with Columbus State University, first as the Schwob School of Music’s facilities coordinator and concert manager, then as manager of the university’s logistics and events department. In December 2011 she returned to RiverCenter as the center’s lighting coordinator. She was promoted to operations director in June 2014. 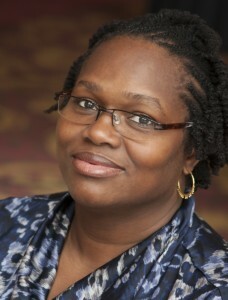 Cherwanda is a graduate of Columbus State University and is involved with various local arts organizations. She currently resides in Columbus with her two daughters, Mikhia and Josephine. 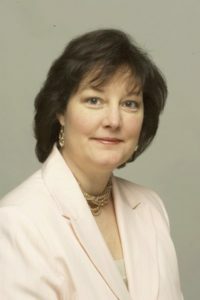 Betsy Fitzgerald, Director of Development, is a seasoned arts administrator and professional harpist, having served arts organizations in the US and Japan including Executive Director and Founder of Vivace Performing Arts Program, Executive Director of the Virginia Chorale, and Executive Director of The Grand Opera House (Macon, GA). 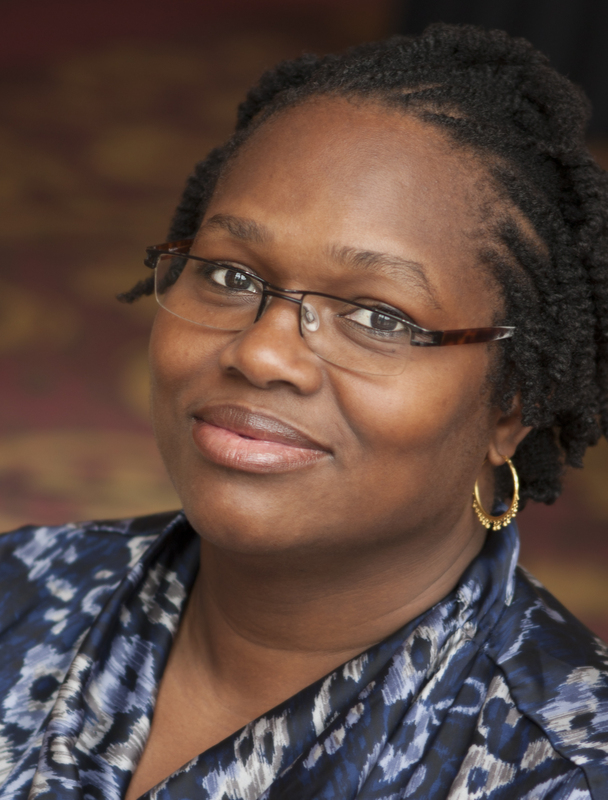 She currently serves on the board of the USA International Harp Competition, the development committee of the American Harp Society, and is Vice Chair of the DREAM Academy, a new state charter school featuring an arts integrated curriculum. 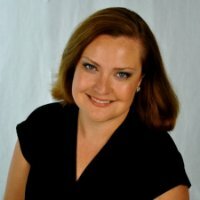 She previously served as Vice President of the Georgia Arts Network and was a board member of the Macon Arts Alliance, who also awarded her a Cultural Arts Award for her commitment to the arts in Central Georgia. Betsy holds a BM in Harp Performance from The Eastman School of Music and MA in Arts Administration from Goucher College. Carrie Corbett, Director of Marketing, brings a lifelong passion for the arts to her position, beginning her study of cello in elementary school and graduating with a degree in Vocal Performance from University of Missouri-Columbia. After graduation, she pursued a career in musical theatre for 13 years, earning her membership in the Actor’s Equity Association and performing in two international tours to Singapore, Malaysia and Korea. Carrie’s most recent professional arts administration work has been with non-profit arts organizations in Memphis, TN, where she served as Executive Director of the Memphis Vocal Arts, Ensemble, Director of Marketing and Public Relations for the Germantown Performing Arts Center and Vice President for Communications and Marketing at Memphis College of Art. John Davis (JD) began working full-time for the RiverCenter in 2008, but has been a part of RiverCenter from its earliest days as a member of the team that was hired to install the theatrical lighting system. Since he came to RiverCenter, JD has worked as Assistant Technical Director and was promoted to Technical Director in 2018. JD learned electronics repair in the U.S. Navy and has many years of experience running corporate and concert sound and lighting systems.